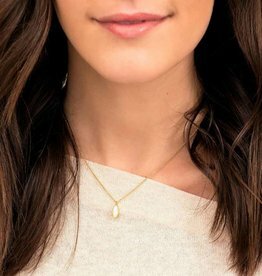 Joy Dravecky used a gorgeous, unique gold (with shiny sterling squares) chain to make a perfect choker necklace! Not too bulky or too thin. Wear alone or layer! Measures 15 inches. 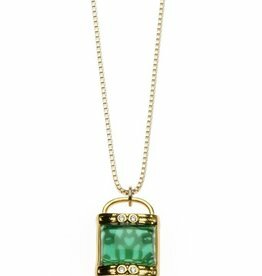 This Simple Charm necklace style features lucky locket Charm with Jade stone finished on an edgy box chain with an extender for adjustability! 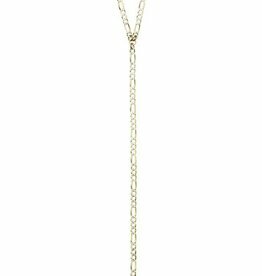 Organic texture meets futuristic brights of opalite in this delicate adjustable necklace. 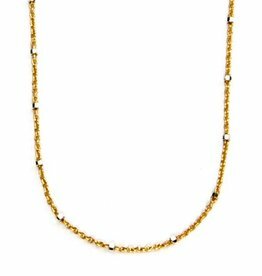 Adjust to wear as a necklace or a choker. 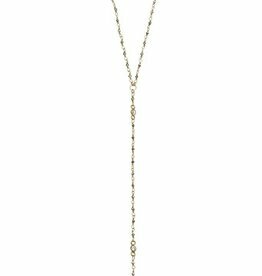 The Super Star Necklace adds a celestial shine to any ensemble. 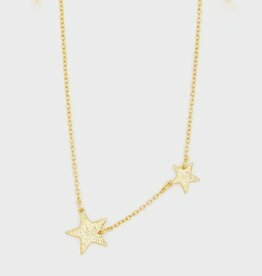 This delicate gold star necklace can easily be styled solo or paired with dainty necklace layers. Thoughtfully designed for everyday wearability.